At The Spectrum Eye Centre we offer more than just eye exams and eyewear, we provide complete eye care solutions that use current technology to get a full picture of your eyes and find the perfect vision solution. We call this four-step approach The Spectrum Experience. 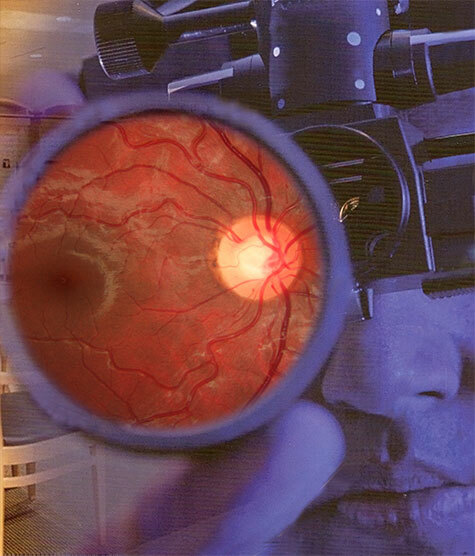 As doctors we place a high emphasis on clinical investigation of your eyes and offer a range of different types of examinations ranging from a generalised standard eye test through to specialised ones, which focus on specific conditions. After your pre-test, our doctors will assess your vision in detail for a complete ocular health assessment. If corrective eyewear is needed, we'll help you find the perfect lens for your vision and lifestyle needs.